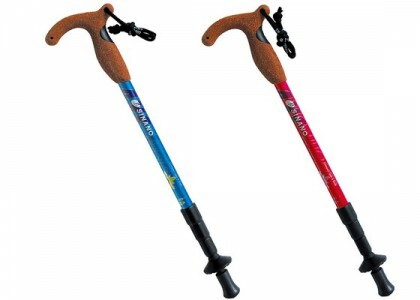 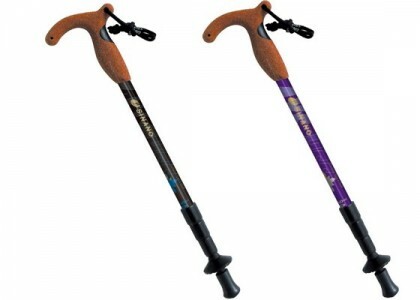 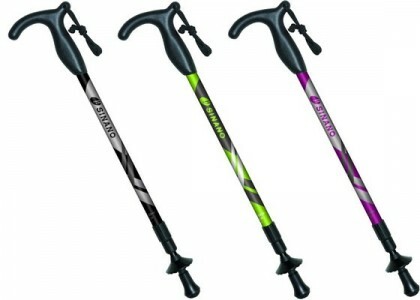 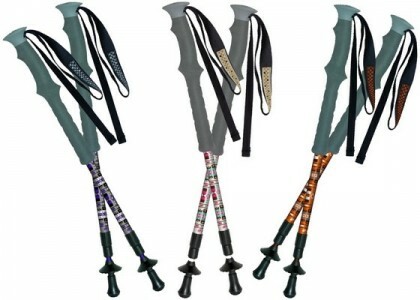 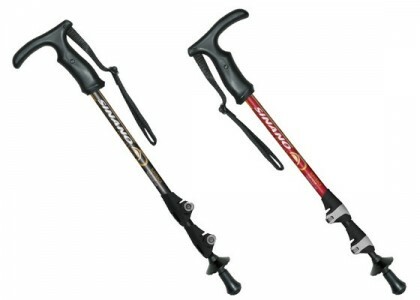 Sinano is a leading Japanese brand of professional ski, hiking and trekking poles, having been the market leader in Japan since 1946. Sinano combines an evolved sense of style and fashion with the most advanced materials and construction technology to produce a thoroughly modern product. 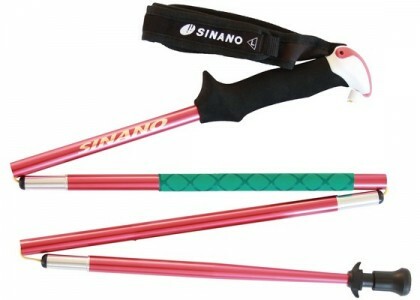 Today, Sinano is taking their vision to a whole new level, raising their goals from producing superior products, to helping people achieve a ‘Walking Life’- promoting physical and mental health through recreational sports, and a life lived to the full. 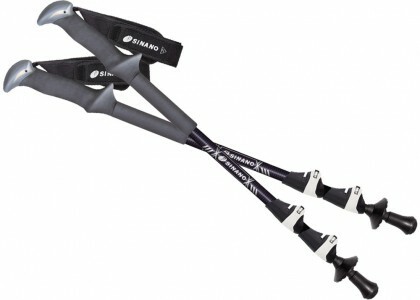 Whether you want to simply stroll along a river, or conquer mountains, Sinano can help you make the most of it. 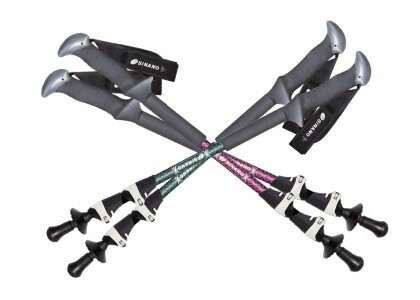 Subscribe for our newsletter and never miss out the latest news and offers again!